Vivian Smallwood is an American actor who was born on June 18, 1933. Dirty Girl (2011) and Halfway Decent (2005) are some movies in Vivian Smallwood's recent filmography. In 2012, Vivian Smallwood appeared on the TV show How I Met Your Mother. There are about 3 movies featuring Vivian Smallwood as of 2018. Some of the most recent Vivian Smallwood movies include Dirty Girl, Halfway Decent, and The Ladykillers. Vivian Smallwood played Shellie the Neighbor in Dirty Girl, released in 2011. Halfway Decent was released in 2005. 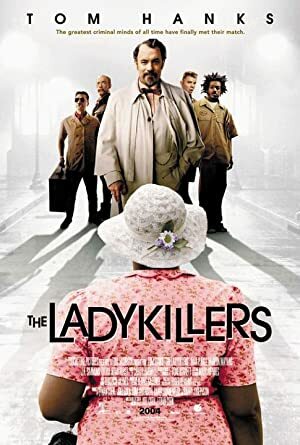 The Ladykillers, released in 2004, featured Vivian Smallwood as Tea Lady. 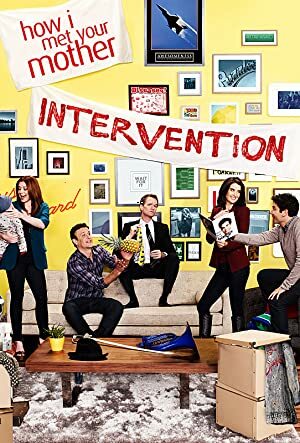 There is only one TV show that has featured Vivian Smallwood as of 2018. How I Met Your Mother is the only recent TV appearance for Vivian Smallwood. On How I Met Your Mother, Vivian Smallwood played Leila in 2012.